On a lookout for adventure? 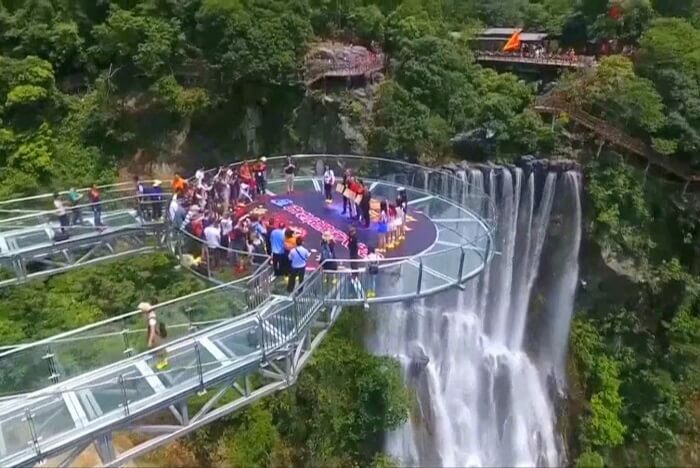 An exhilarating glass skywalk now swings over the valley of Qingyuan City in Guangdong Province of south China, a perfect thing to add to your bucket list. 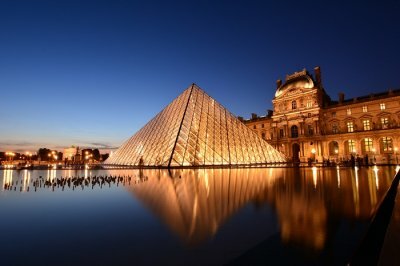 This unique attraction was opened to the public on Thursday and those who have already seen it can’t stop talking about it! 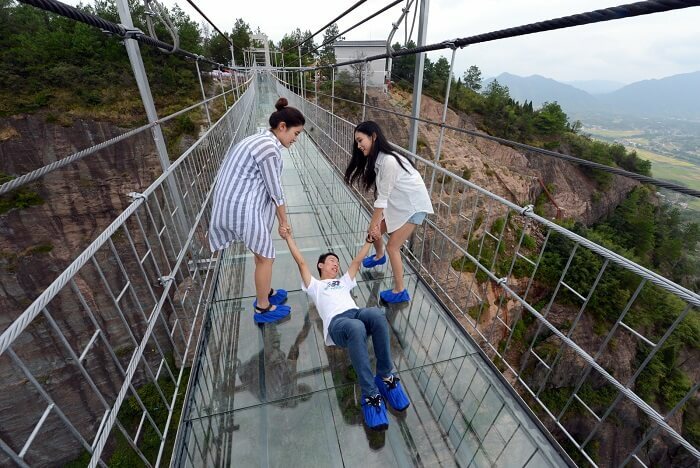 Would You Dare To Walk The World’s Largest Glass Skywalk In China? Walking on this bridge is both thrilling and requires people to have the nerve to climb up and enjoy the beauty of the Qingyuan valley. 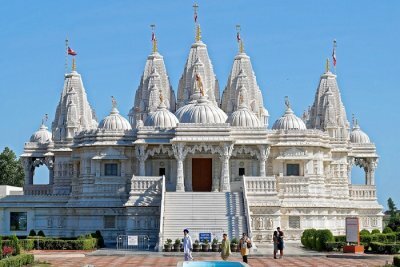 It’s also a great way for its tourists to overcome their fear of heights. “No! Now I don’t dare,” screamed a fear-stricken tourist lying on the glass floor, refusing to get up. “I’m so scared. I’ll only answer you after I get to that end. I’m too nervous,” shouted another one on being questioned how the experience was so far. This bridge is a 202 m long construction with a huge circular deck suspended at its end ranging to about 16.8 meters in diameter. This glass bridge projects 72 meters outwards from the edge of the cliff, offering spectacular panoramic views of the surroundings. What Exactly Is This Glass Skywalk? 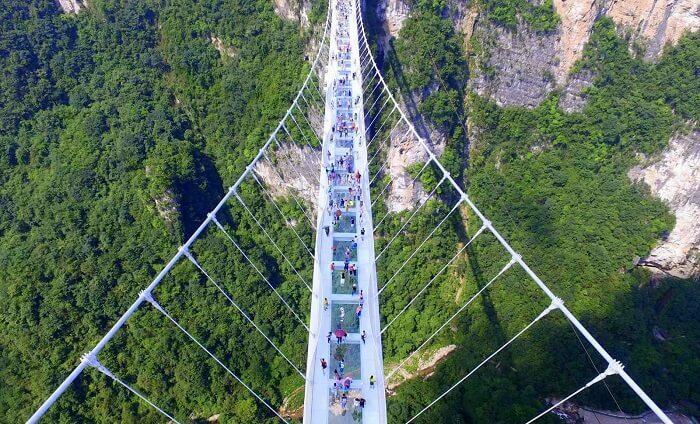 This bridge flaunts of being the world’s biggest and highest glass creation and the skywalk lets almost 99.15 percent of sunshine to pass through, offering tourists clear panoramic views of the cliffs and the cascading 131-meter high waterfall below. Safety concerns? Don’t worry. The authorities have made sure that the ramp is completely safe, with each glass piece weighing around 4.5 tons, strong enough to easily hold the weight of two vehicles together! Excited to go check it out? 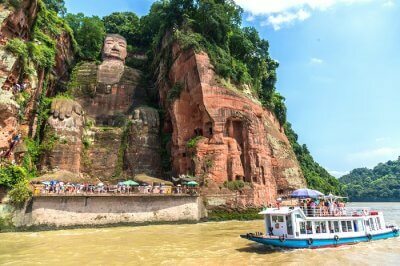 Book your China tour package with TravelTriangle right away! 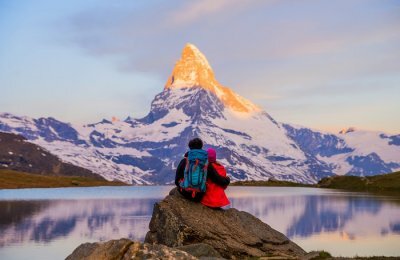 But before you do, don’t forget to share this with all your adventure-loving friends. And if you know of any more such interesting things happening around the world, let us know in the comments below.